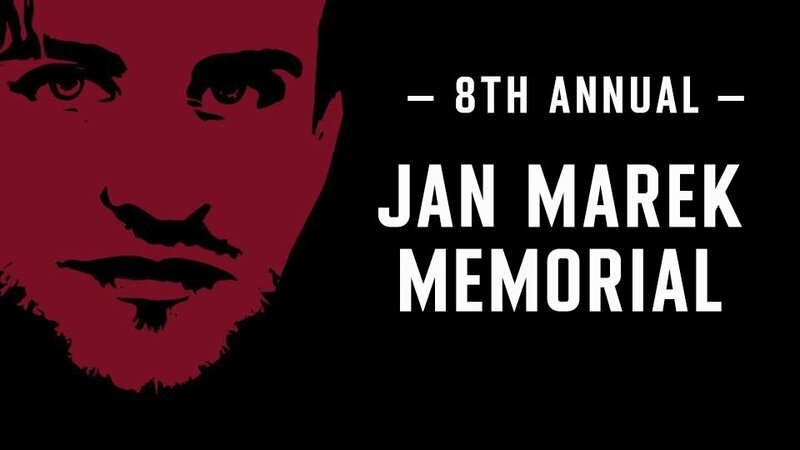 From 4th to 7th April the Tipsport arena and the Small Sports Hall in Prague hosts the tournament Jan Marek Memorial 2019. The best international tournament for clubs in the U18 category in Europe has gained a big name during its existence and is held for the eighth time this year! In this article you can see results of already played games and schedule of the upcoming games as well. MORE INFORMATIONS ABOUT THE TOURNAMENT ON WEBSITE MJM.HCSPARTA.CZ!